Wedding Dresses are what I believe to be the most important factor for brides in their wedding. 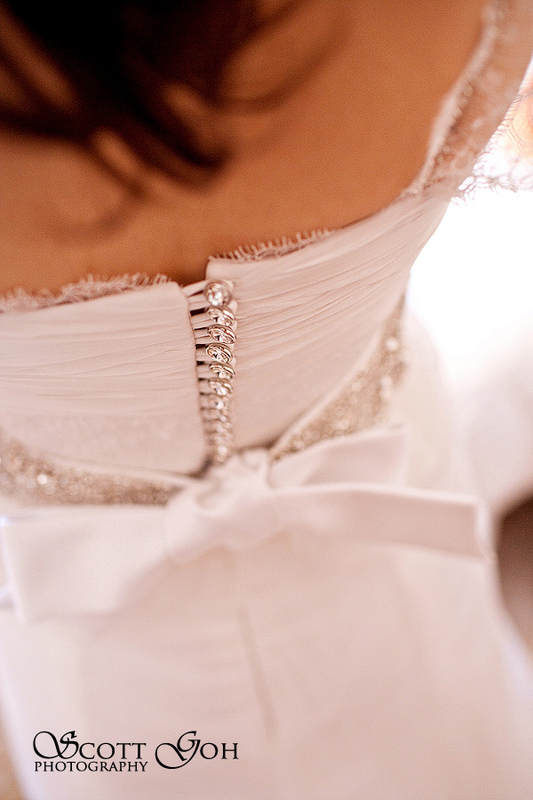 It is every bride's dream of wearing their perfect wedding dress just like the fairy-tale Cinderella since young. Hence, it is my task as the wedding photographer to capture the moments of the wedding dress. Getting the details of the dress and making it GLOW! PS: Not many photographers do this in South Australia and I know that I am the first few to have this in my checklist. People hire or purchase wedding dresses and the price ranges from a few hundreds to thousands of dollars. They range from custom made to high-end branded designer made. Asian weddings always have their traditional wedding dresses which can be seen in the local vietnamese and chinese communities. Asian weddings can be slightly different where the bride will change into a few different wedding dresses during the reception. I would like to list a few major brands and suppliers of wedding dresses in South Australia. I have heard of brides buying their dresses off ebay. I am also aware that there is a huge second-hand market for those branded expensive wedding dresses. Shopping - Shops and Brands in Adelaide, South Australia. Happy searching and may your Cinderalla dream comes true. I hope this blog post will be useful for your planning. 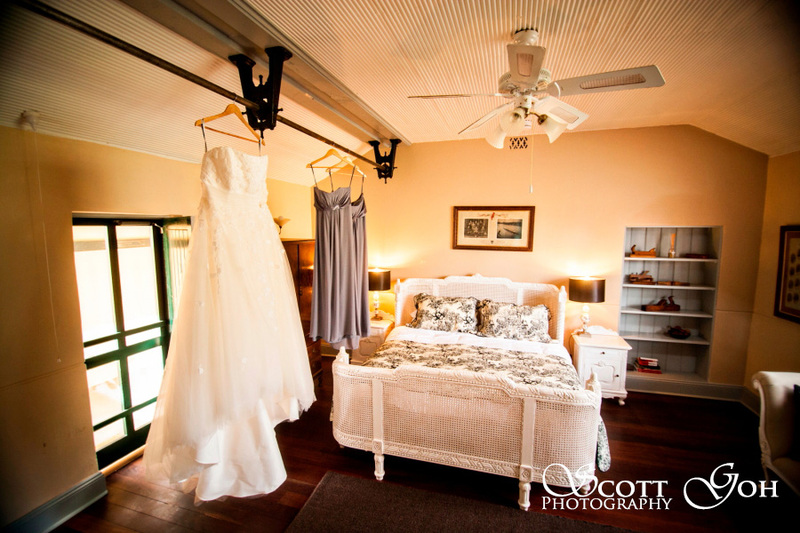 If you are looking for an Adelaide wedding photographer, do consider our service.